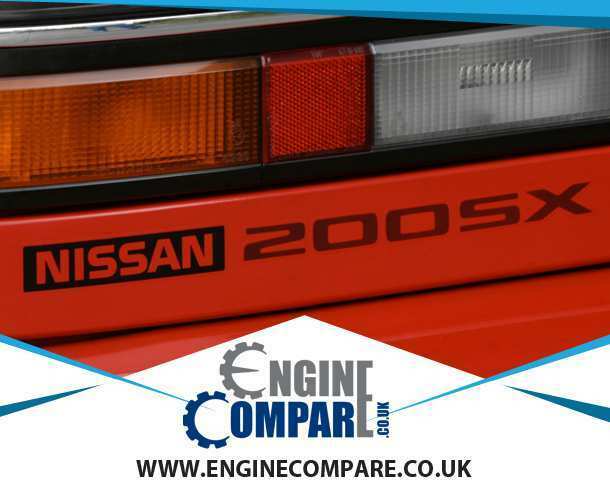 Engine Compare is your one stop destination for comparing prices for Nissan 200sx engines. We are the UK's first leading engine price comparison service which doesn't charge you a single penny for your searches. 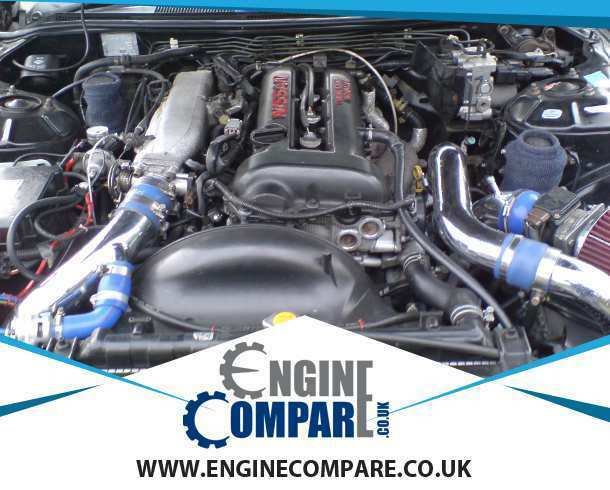 Our network of engine suppliers is huge and is carefully selected. Once you search through our website you get quotes from all the trusted sellers of engines in our network that have the required unit in stock. You can compare prices and buy from the one that is the cheapest. You get no obligation quotes within few minutes and then the choice is yours to choose the supplier that fits within your budget.